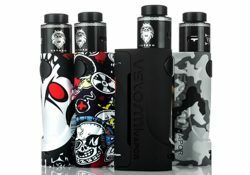 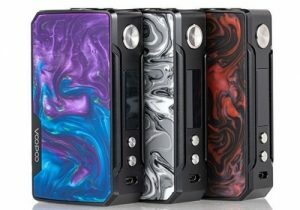 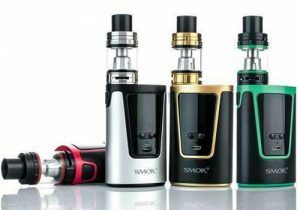 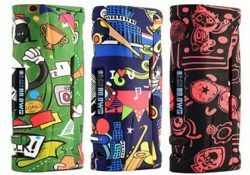 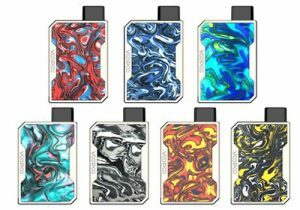 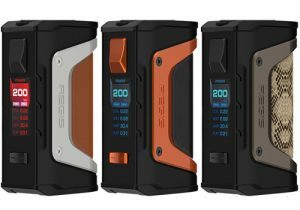 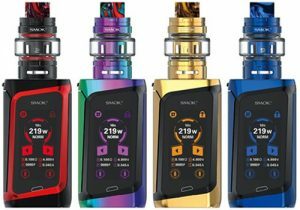 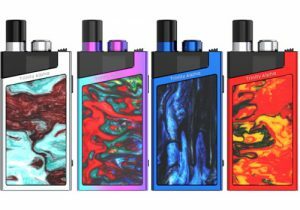 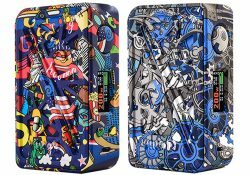 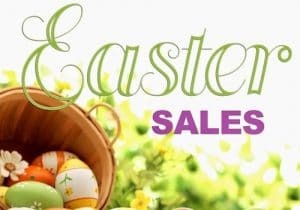 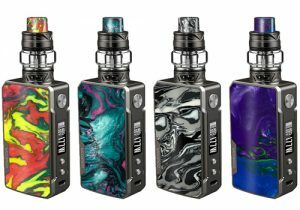 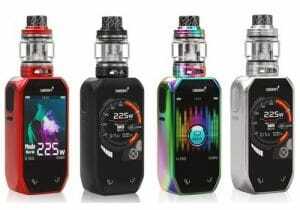 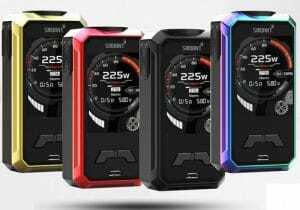 This mod features 200 watts of power, several graffiti finish options, dual 18650 batteries (not included), a full color TFT display screen, low 0.05ohm resistance capability, power mode and temperature control mode with Ni200, Ti and SS. 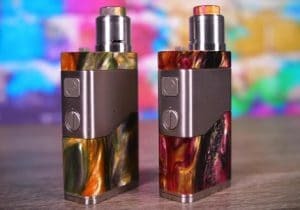 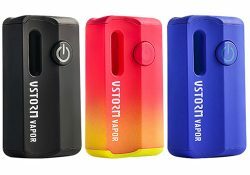 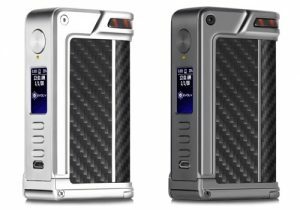 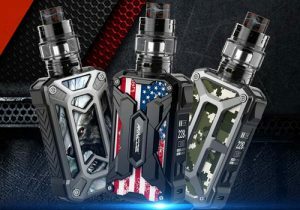 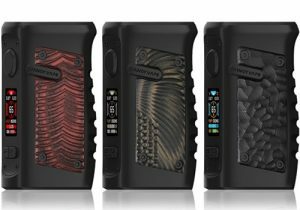 The Vapor Storm Raptor is the latest squonk mod to hit the marketplace. 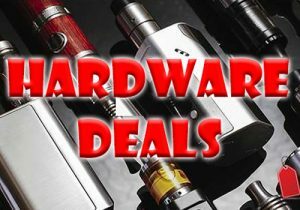 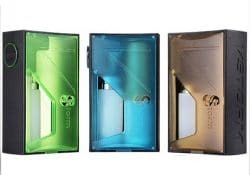 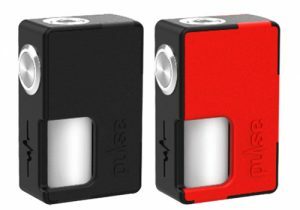 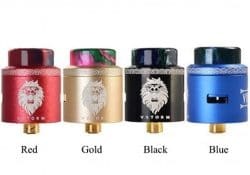 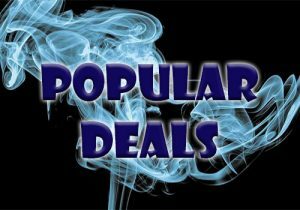 This mechanical squonker is affordable, has a nice semi-transparent design and is available in blue, green and brown. 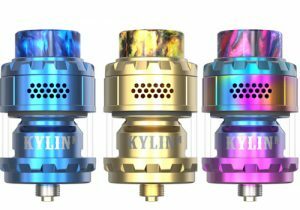 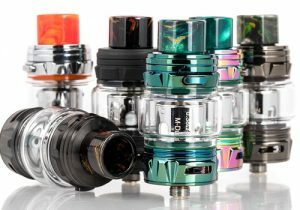 This rebuildable dripping atomizer features a stainless steel chassis, 3 stage airflow control, a dual coil build deck and massive vapor with good flavor.